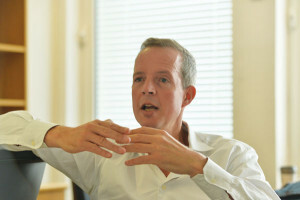 Skills Minister Nick Boles denied apprenticeship reforms had been “kicked into the long grass” after the government went back to the drawing board with plans to route funding through employers. Mr Boles was quizzed by MPs on the House of Commons Education Select Committee on Wednesday (January 14) — the day after the government said more research was needed on its proposals to route apprenticeship funding via employers either through the PAYE system or a credit account. The Department for Business, Innovation and Skills said it would be holding “discussions and workshops with key stakeholders” rather than a third formal consultation on reforms. And, although Mr Boles admitted this would mean a delay until after the election, he denied the reforms were indefinitely on hold. 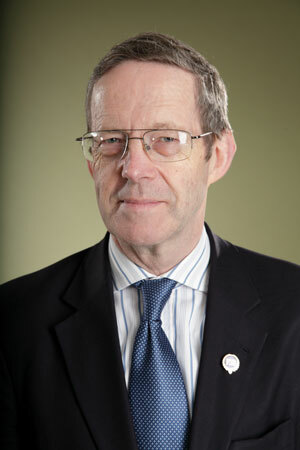 He also claimed the initial proposals, drawn by predecessor Matthew Hancock, had not been fully formed. His concession came after a three-month technical consultation on the proposals from March attracted 1,459 responses, and an earlier consultation that uncovered wide-spread opposition to employer-routed funding in 2013. However, Mr Boles emphasised that he still wanted employers to contribute to training costs. The pushing back of the reform agenda was further welcomed by organisations across the FE and business sectors, including the National Institute of Adult Continuing Education (Niace), Confederation of British Industry (CBI) and Federation of Small Businesses (FSB).